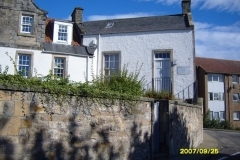 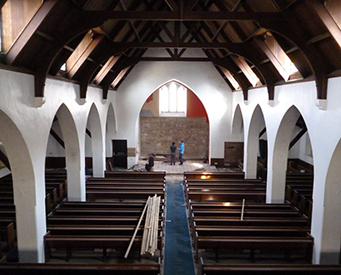 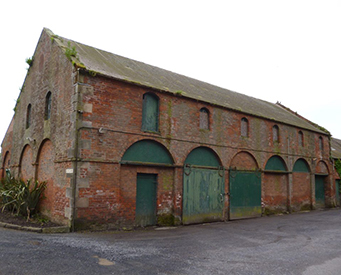 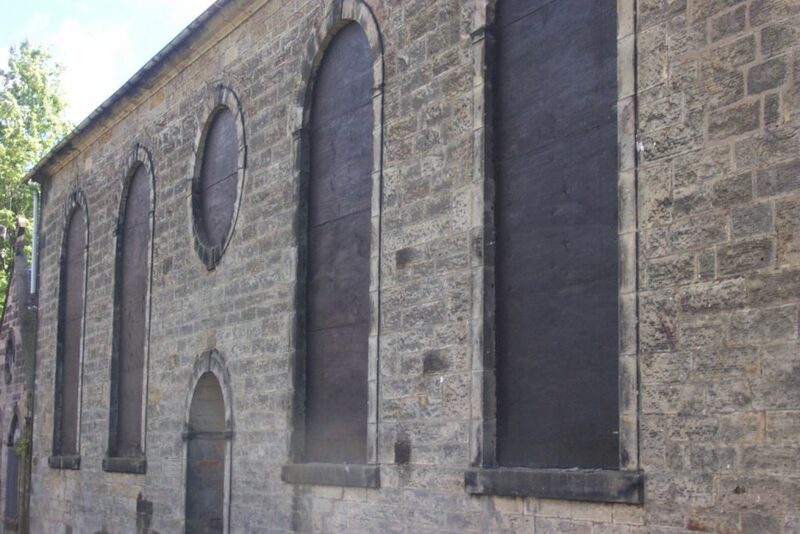 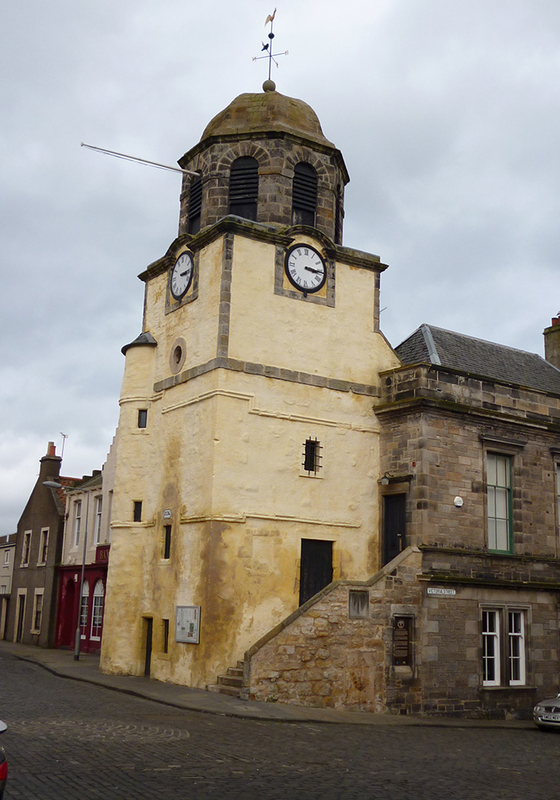 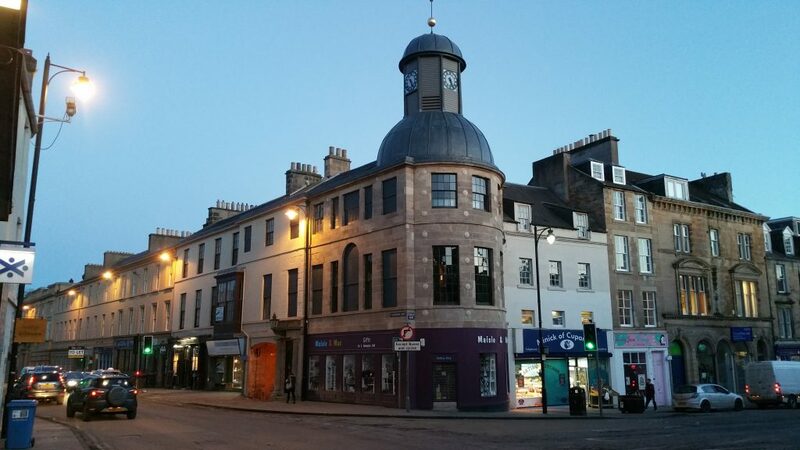 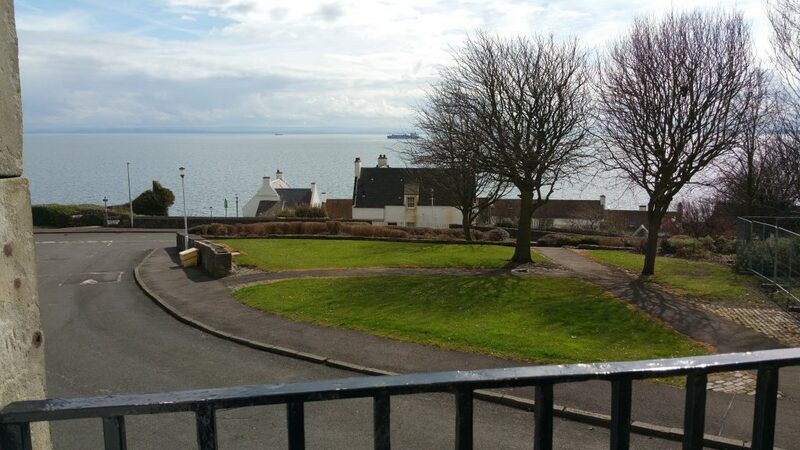 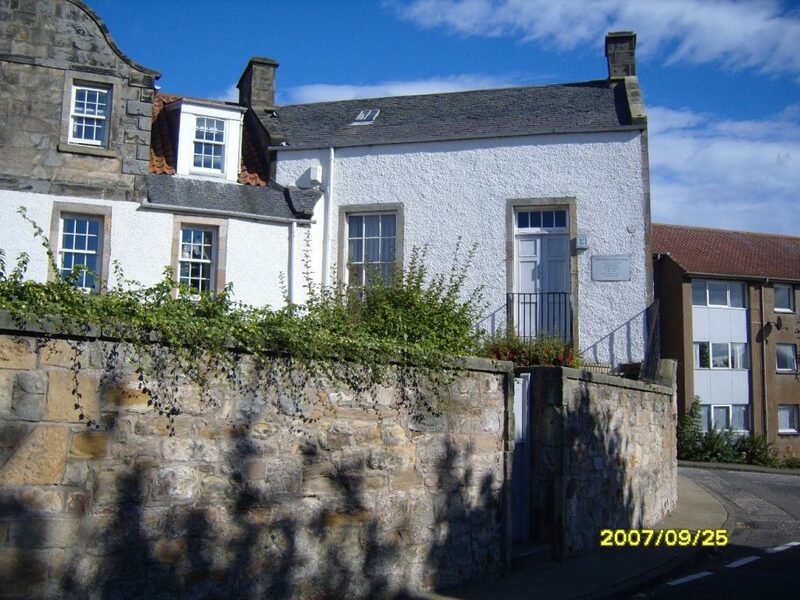 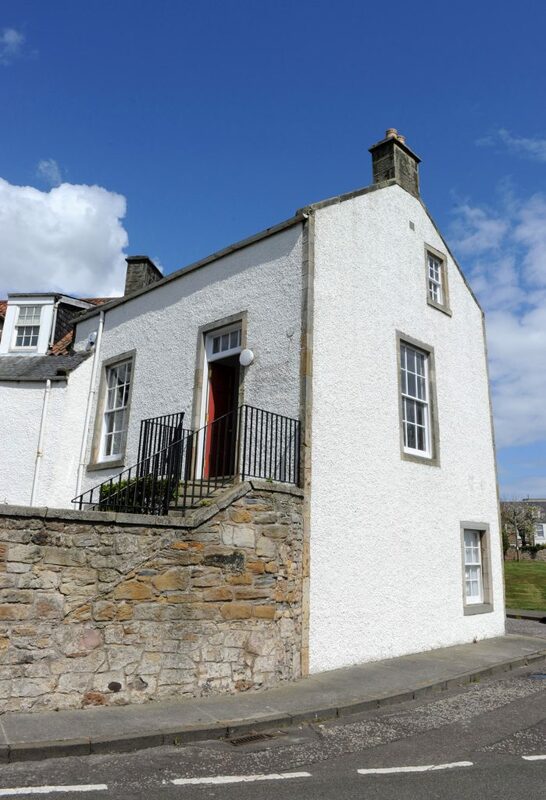 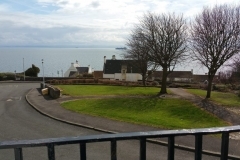 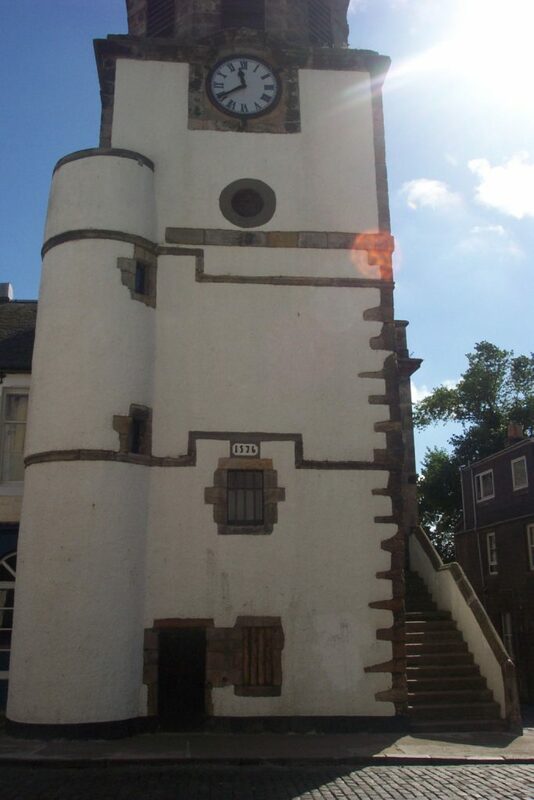 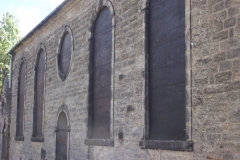 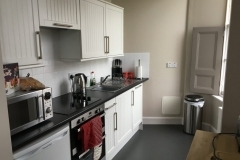 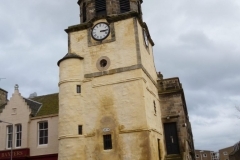 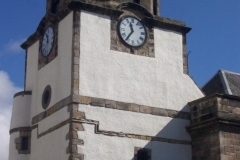 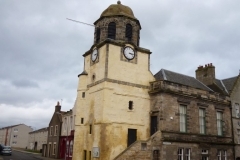 Between 2008 and 2014 Fife Historic Buildings Trust led a major 5-year project in Dysart under a combined Townscape Heritage Initiative and Conservation Area Regeneration programme, undertaken in partnership with Fife Council and Fife Housing Association. 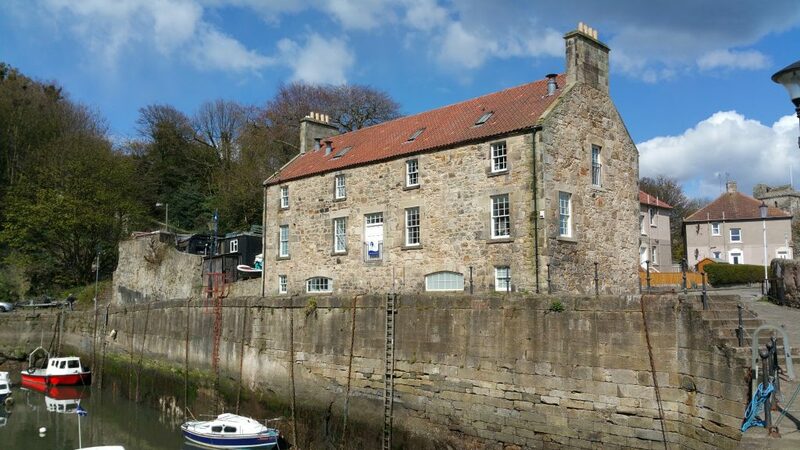 This delivered a wide range of improvements to the physical, social and economic environment of the historic fishing and trading port of Dysart. 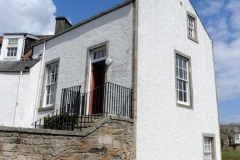 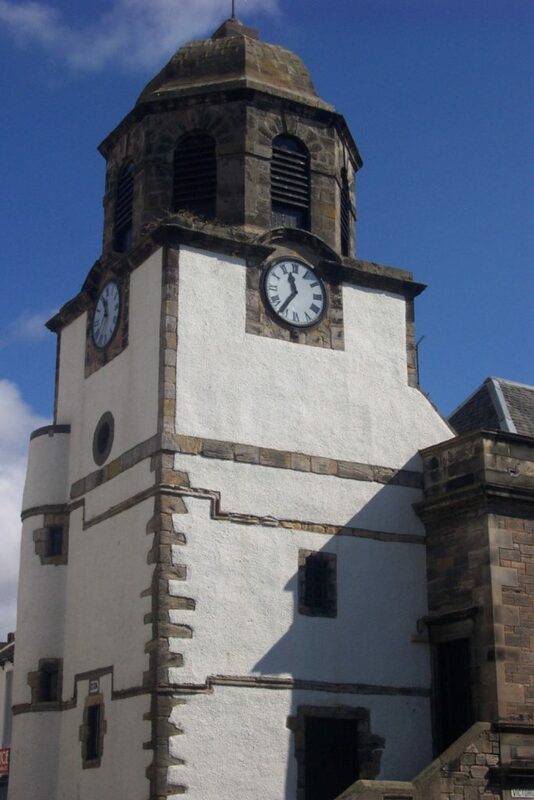 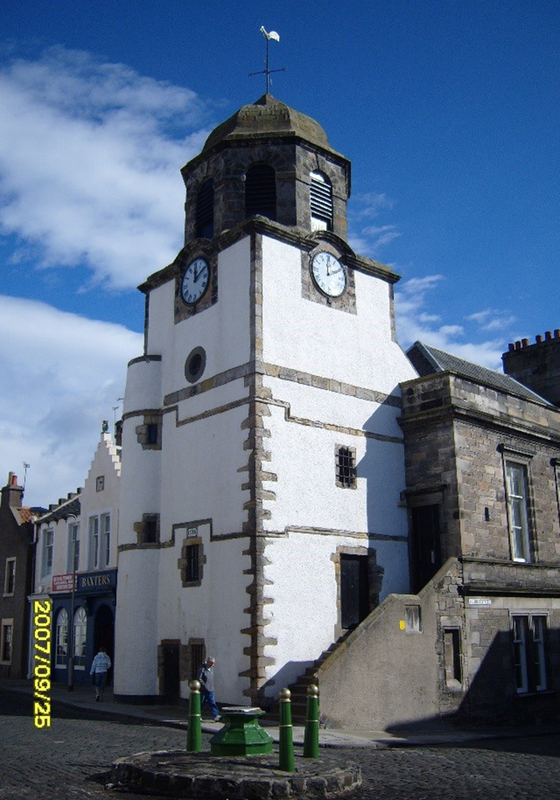 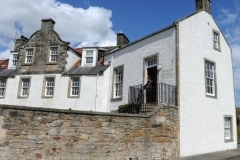 Dysart was notable for the enthusiastic involvement of a group of residents who set up the Dysart Regeneration Forum and of the Dysart Trust, whose fascinating exhibitions on Dysart’s history are open at the Tolbooth on Sundays in July and August. 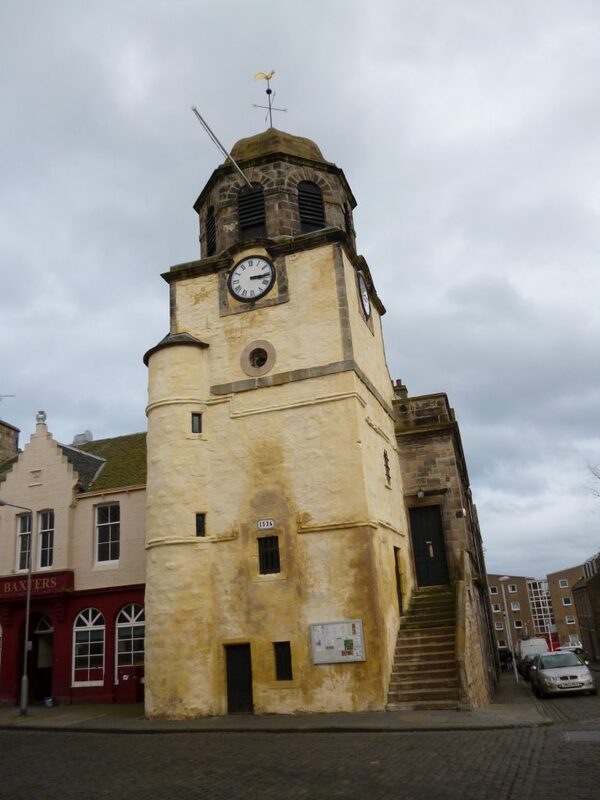 In all, some £9.8m was invested in this project – with funding from Fife Council, Heritage Lottery Fund, Historic Environment Scotland, Communities Scotland, Kingslaw Trust and private owners. 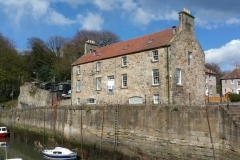 Dysart is now firmly on the map as a good place to live, and the restored buildings are proving a real draw for visitors. 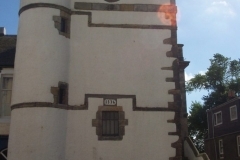 While many of them have come because of the Outlander connection (following the use of the historic harbour as a location for filming of the hit drama), they are also taking the time to see St Serfs Church, the restored Tollbooth and to visit the Harbourmaster’s House, now the headquarters of Fife Coast and Countryside Trust. 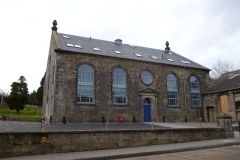 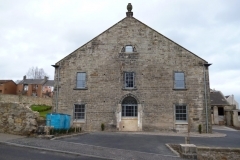 FHBT was also responsible for the £50,000 repair and conversion project at John McDouall Stuart View – a landmark restoration of the former museum on the site of the birthplace of celebrated Australian explorer John McDouall Stuart. 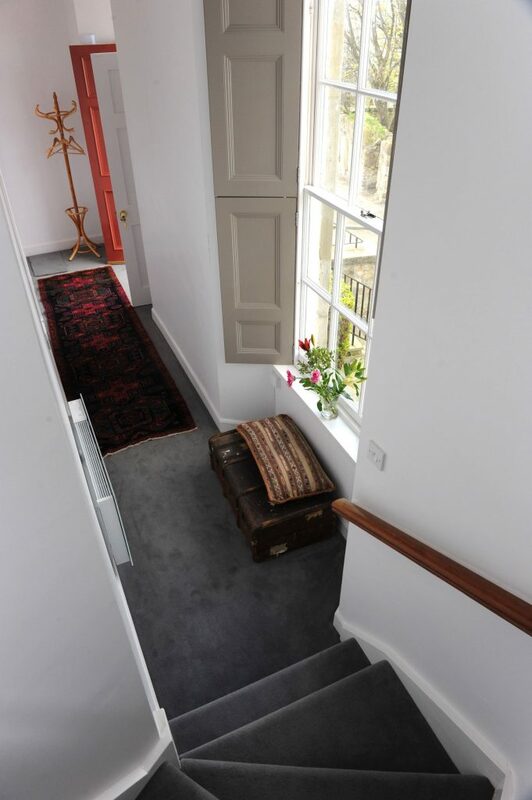 The holiday apartment was officially opened in May 2013 by Kaye Bachelard who is the great, great, great, grand-niece of John McDouall Stuart. 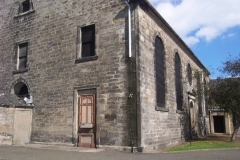 The building formerly housed the McDouall Stuart Museum, which was closed by Fife Council in 2009 due to low visitor numbers. 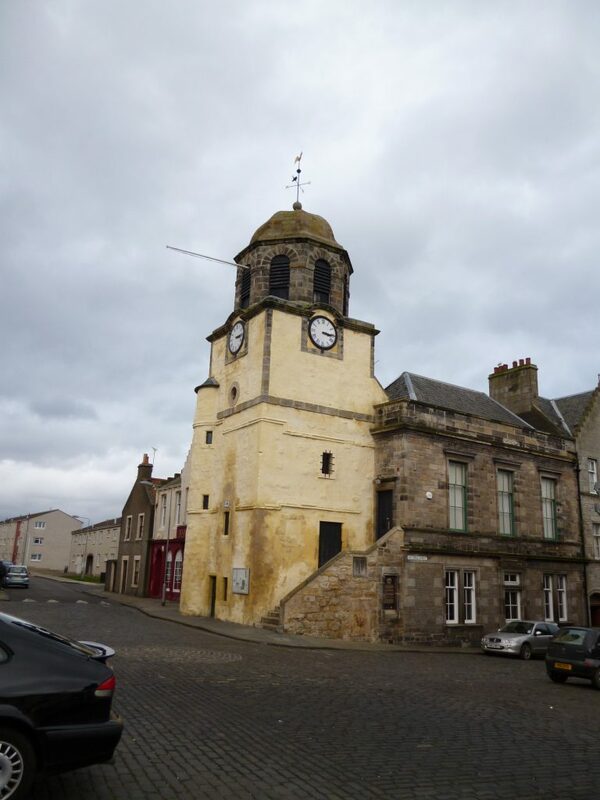 John McDouall Stuart was born in Dysart in1815 from where he later emigrated ‘down under’ and led the first expedition to cross Australia from south to north in 1862. 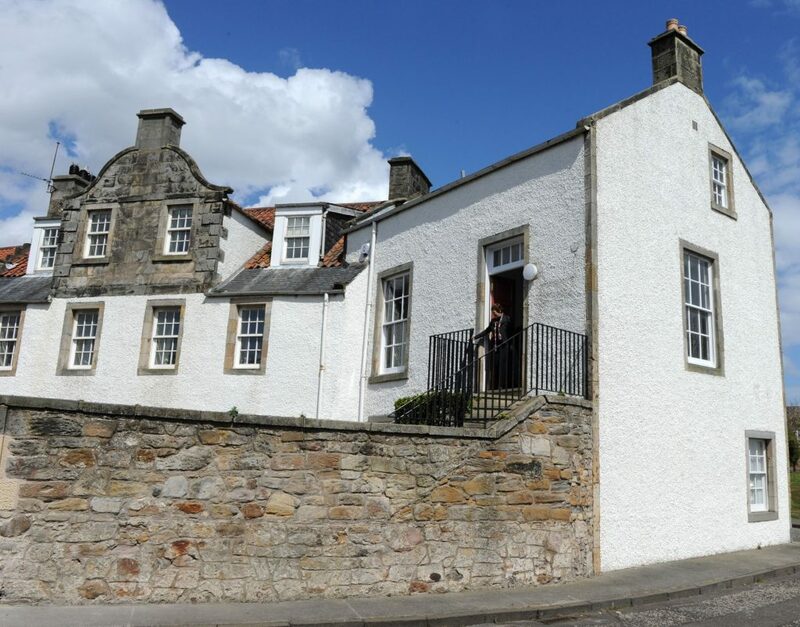 He is a celebrated figure in Australia, much more so than in his native land, and has a 950-mile highway in the country named after him, as well as many other streets and landmarks. 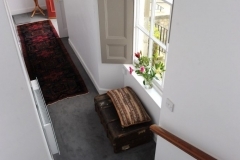 The apartment celebrates his achievements and welcomes many visitors each year – some on “pilgrimage” from Australia – to find out more about this great man and gaze out on the same seas that inspired his desire to travel and explore. 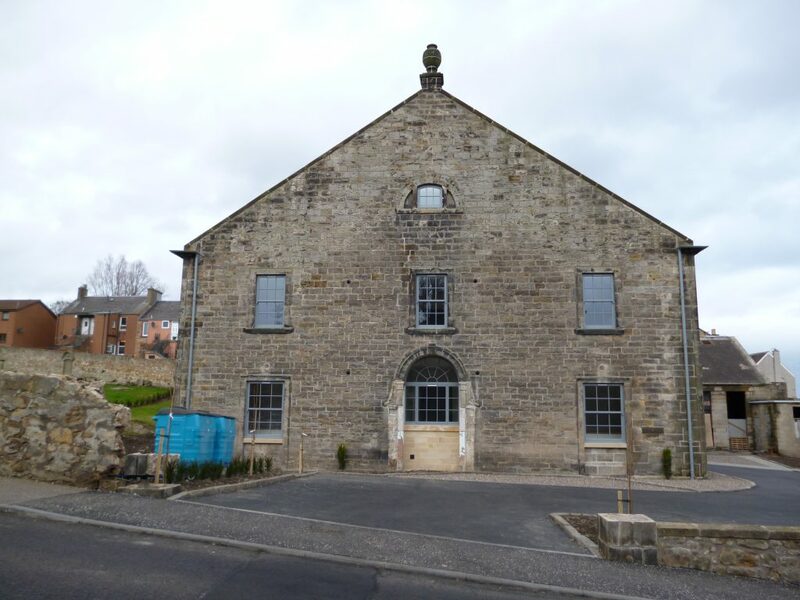 We were delighted to work with the Dysart Trust to learn more about his achievements – and who commissioned a blue plaque to mark his birthplace, unveiled on his bicentenary in 2015. 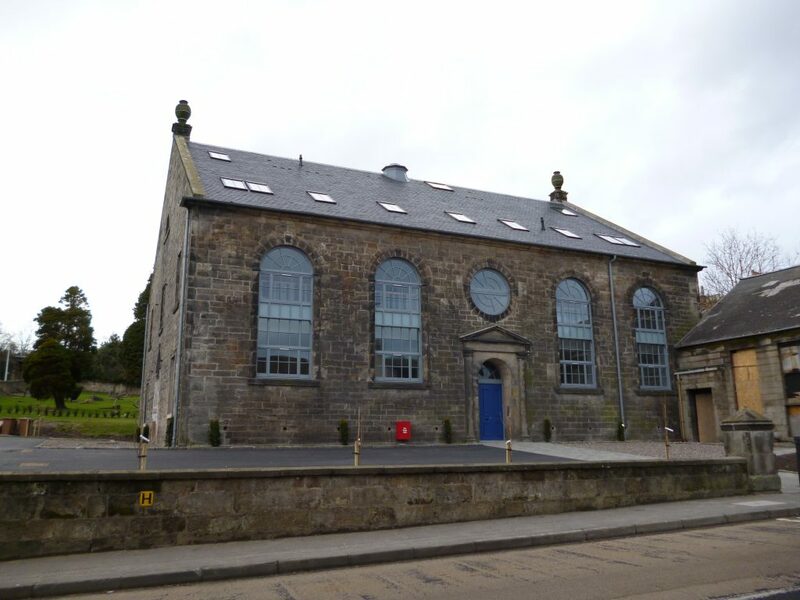 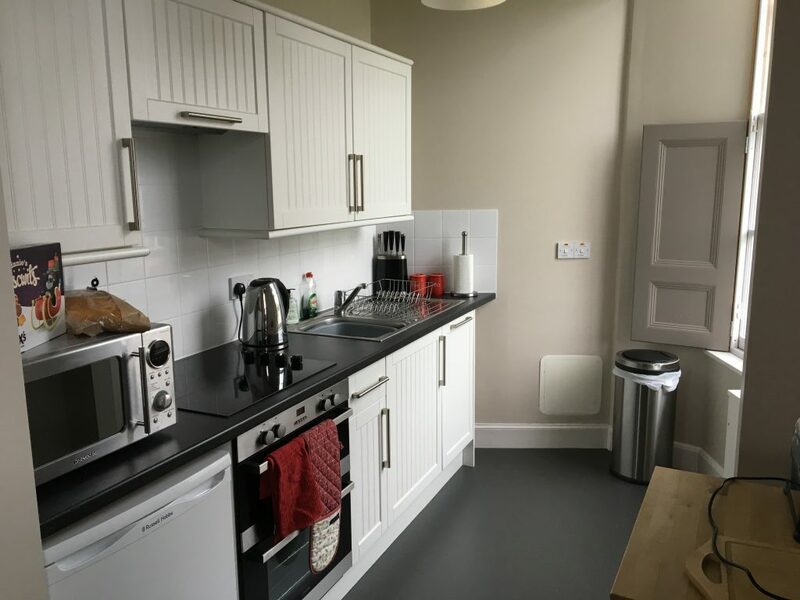 FHBT acquired the building in 2012, and the conversion in 2012/13 was led by Stephen Newsom, Architect working with main contractor John Smart & Son Kirkcaldy. 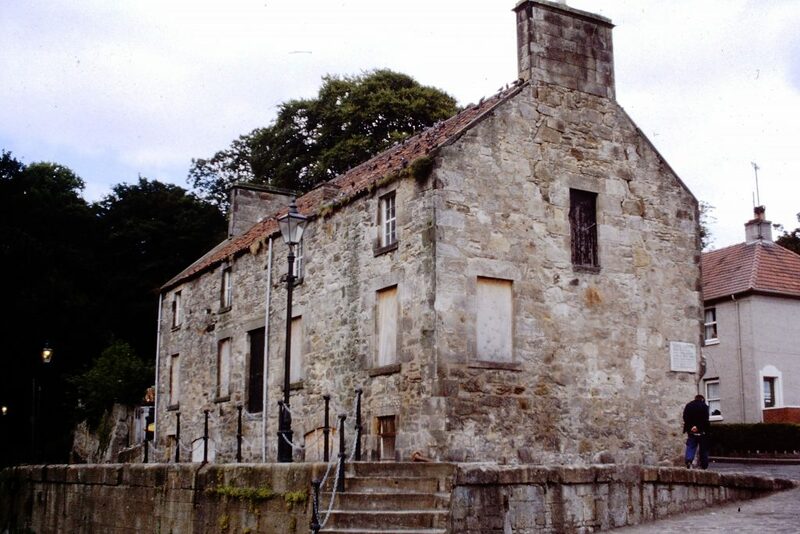 To help us maintain the birthplace of John McDouall Stuart as a lasting legacy in Scotland to his achievements, please donate here.